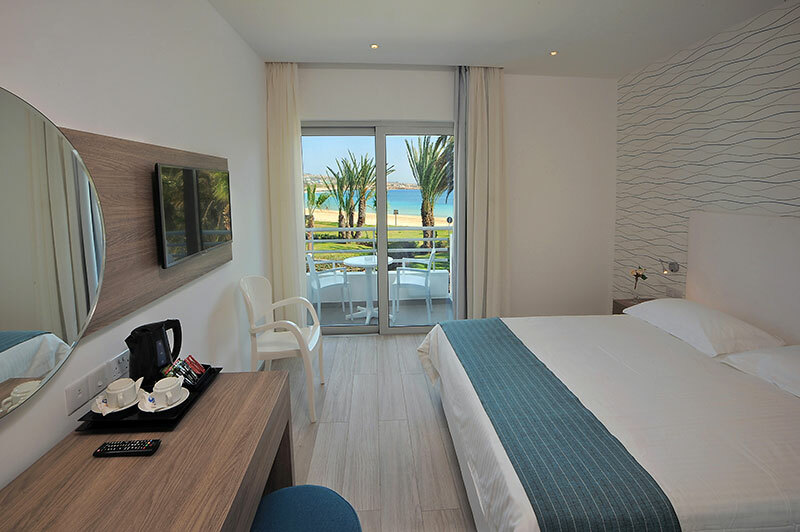 Okeanos Beach Hotel is a modern, family 3 plus-star Hotel, with a welcoming atmosphere. 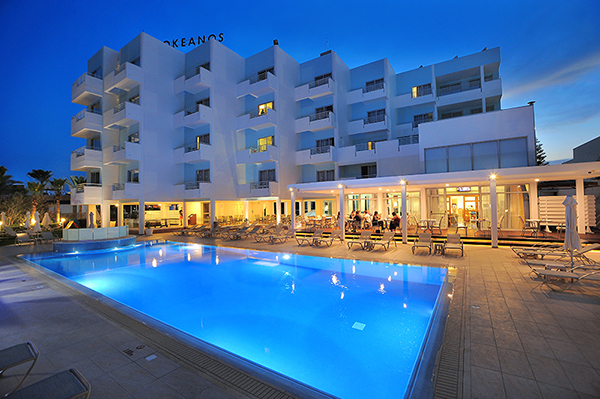 Okeanos Beach Hotel is a modern, family 3 plus-star Hotel, with a welcoming atmosphere. It enjoys an excellent location, at one of the most beautiful white sandy beach and picturesque fishing port of Ayia Napa. 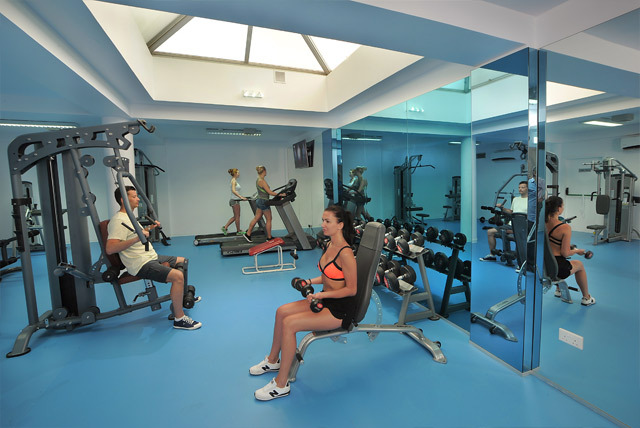 Close by is the Thalassa Municipal Museum of the Sea and the Monastery, while the full of life City centre is approximately 300 meters away with its numerous bars, restaurants, shops and nightlife entertainment. With 64 guestrooms, of our 45 rooms were renovated recently and an additional 19 rooms..